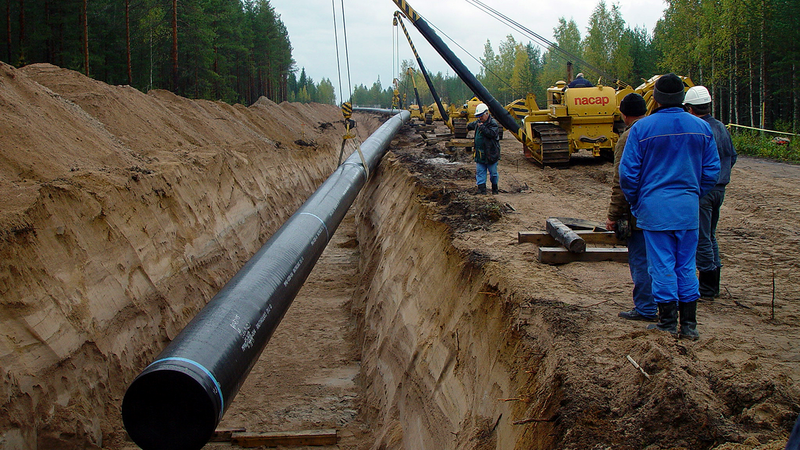 By 2010, the proposed time of completion, the Balticconnector will be an impressive natural gas transmission system, stretching from the Incukalns natural gas storage facility on Latvia via Estonia to Finland. It will link the Finnish, Estonian and Latvian natural gas grids and enable Latvia's natural gas storage capacity to be used to meet the standards of all three states. Total estimated cost of the project is close to EUR 200 million. Furthermore, Ramboll tendered an offshore pipeline route survey and provided expert assistance during the field investigations and laboratory work on behalf of our customer. We also prepared the technical basis for the application of financial support under the EU-TEN programme, which was granted.